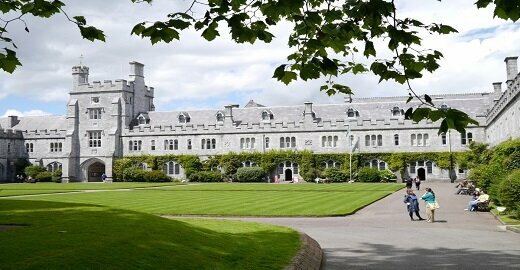 University College Cork is the coordinating centre for ADVOCATE from December 2017, leading on Work Programme 1 (Management & Coordination). 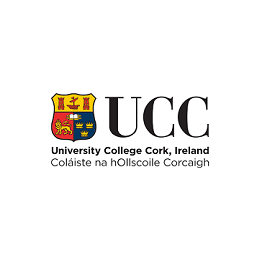 The Oral Health Services Research Centre was established in 1983 in response to growing demands for Oral Health Services Research projects from health agencies in Ireland and overseas, seeking appropriate policy information for the proper planning of dental services. It has conducted clinical trials of oral health care products for industry since 1994. Subjects are recruited from the local population, with up to 400 subjects being randomised per study.